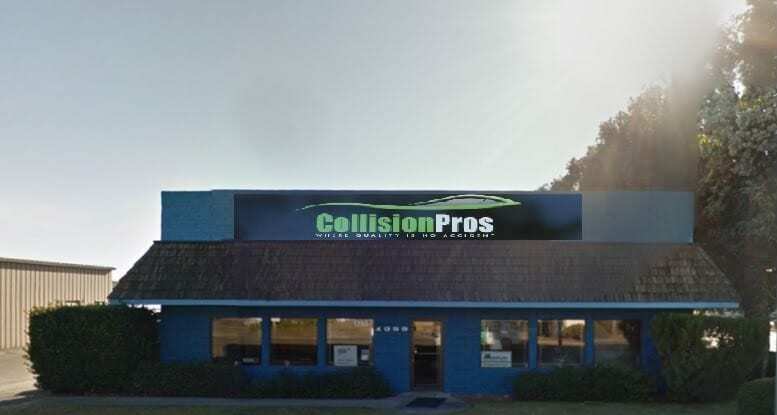 Collision Pros brought Inter-City Body and Paint into our family of collision repair facilities on April 1, 2019. As with our four other locations in Northern California, we provide exceptional customer service, upgraded equipment and technologies, expanded insurance relationships and staff with professional, state-of-the-art training. We are excited to continue to serve the community and to become the body shop of choice in Red Bluff and the surrounding communities. Red Bluff is managed by Keith Ellis.